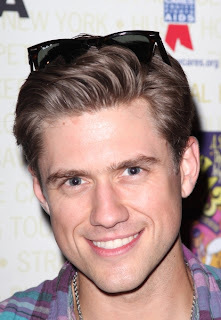 That's right: for the first time ever, Aaron Tveit (Next to Normal, Catch Me if You Can, Les Miserables) will play solo concerts at New York's newest cabaret venue, 54 Below, located under Roundabout's Studio 54 theatre, which is itself built upon the remnants of the famed Studio 54. Tveit will play four shows, each of which starts at 11pm: Friday, May 3, Saturday, May 11, Friday, May 17 and Saturday, May 18. Tickets go on "presale" on April 2, and will be available for the general public beginning April 5. More information is available on 54 Below's website. Tveit will sing covers of his favorite songs, musical theatre standards and signature songs from some of his own shows (like, maybe, "Goodbye," from Catch Me? Watch below!). 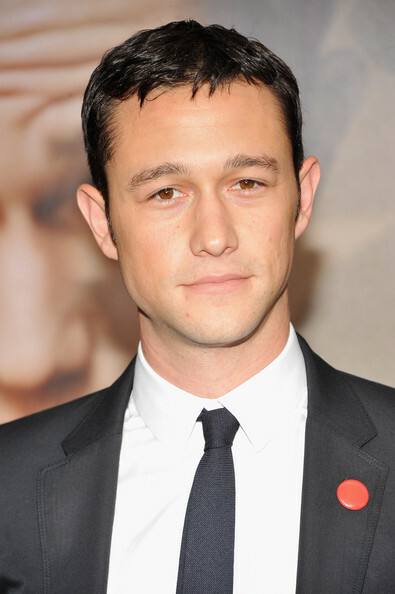 What do you hope to hear this ridiculously talented star of stage and screen sing? And speaking of new stations, FX is launching a new network, FXX, also aimed at the 18-34 demographic, on September 2. FXX will be the new home of current FX shows It's Always Sunny in Philadelphia and The League, among others, and will also air reruns of beloved shows like Sports Night, Freaks and Geeks and Arrested Development. Read the USA Today article for more details. I know - the Oscars are over (and they were pretty good). But that doesn't mean people aren't already planning for Hollywood's biggest night for future years. 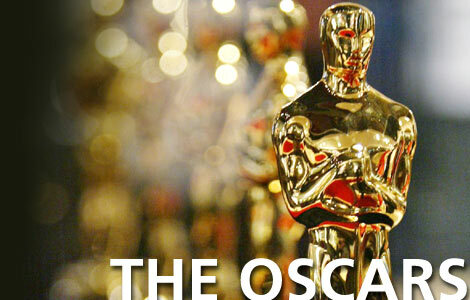 The Academy announced this week key dates for the 86th and 87th annual Academy Awards. The 86th fete will be held on March 2, 2014, and the 87th on February 22, 2015. Other noteworthy dates for the 86th awards ceremony: December 27: nomination voting begins; January 16, 2014: nominations announced; February 25: final voting ends. Rolling Stone reports that the Oscars are moving [back] to March in 2014 so as to not conflict with the Winter Olympics, which run February 7-23. In this installment of City Ballet's new video series, which gives us a peek into the Company members' personalities, we get to know principal dancer Ashley Bouder. Buzzfeed brings you "25 Random Things We Learned from Watching Inside the Actors Studio." Fun facts come courtesy of Bradley Cooper, Meryl Streep, Lea Michele, Johnny Depp and more. 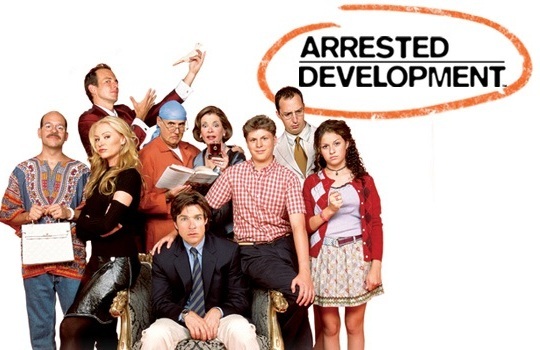 Ron Howard confirms he'll make a "meta-cameo" in the upcoming fourth season of Arrested Development. Rolling Stone has the details. Rolling Stone has updated performer information for next month's Rock and Roll Hall of Fame Induction Ceremony. Inductees include Rush, Public Enemy and the late Donna Summer. The new play Ann, about the feisty Texas governor Ann Richards and written by and starring Holland Taylor, has extended its run through the summer. The show will run through September 1. 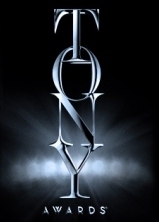 The poster for the 67th Tony Awards has been revealed. The badge is at right. For the full poster, see my pin. Playwright Tom Stoppard (Arcadia) has written a radio play inspired by Pink Floyd's Dark Side of the Moon. Salon has details. This week, the SCOTUS heard arguments for two Marriage Equality cases. Wouldn't it be great if this clip from Sesame Street could be submitted as some sort of amicus brief?